I'm Gary Saunders, the director and owner of Red Pepper Print. 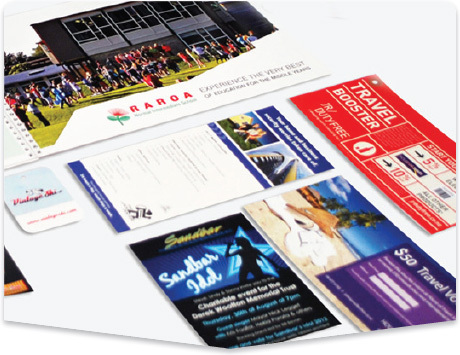 We are a boutique digital printing company based in Porirua, Wellington. We work locally but have clients all over New Zealand. I am a trade qualified printer with thirty years' experience in the print industry. I was trained on conventional offset presses, in bindery (finishing), operations and equipment that encompass all aspects in a modern print environment. My broad knowledge of all things printing, my design expertise and innovative approach, means I can offer you a complete printing package. Getting to know you and your printing requirements is part of my job. At Red Pepper Print you are not just a job number, you are a valued part of our business. Any print enquiry is a good enquiry. My extensive range of industry skills, experience and knowledge combined with your ideas means we can come up with a customised print solution for you. We are friendly, approachable and easy to work with. So call us with your enquiry and ‘just add Red Pepper'. When you come to Red Pepper Print I will spend time with you to understand what your digital printing needs really are. We can do this virtually or face to face. Together we will decide what you need, how much you need and when you need it. It's about discovering a solution that fits your market and your budget. Red Pepper Print offers specialised customer service. The quality of your print job, your deadlines, and your complete satisfaction are my priorities. With Red Pepper Print you can be confident that your printing is in professional hands. 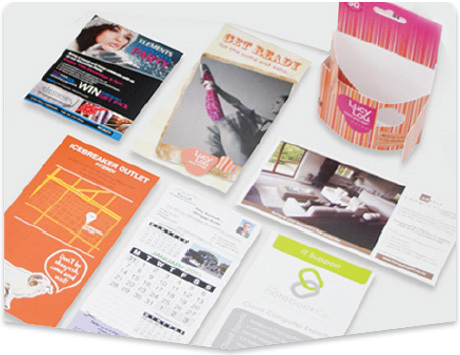 To discuss our full range of printing services, give us a call today. We use state-of-the-art digital printing equipment that produces high quality printed media, has a small environmental footprint, minimal wastage and machine parts that are recyclable. Our extensive range of skills, experience and knowledge combined with your ideas, means that together we can come up with a complete print solution that is creative and cost effective. My job is to make your job easier. Working with Red Pepper Print means you deal with one person for your entire printing package. I work closely with a number of print service providers in the Wellington region to ensure you receive a complete, quality print solution anywhere in New Zealand.